What is the best beach on Koh Phangan? I am going to Koh Phangan for the Full Moon Party. Which do you think is the best beach to stay on? Koh Phangan Hotel Reviews reckons that out of the 34 beaches on the Island the best one in Thong Nai Pan Noi. 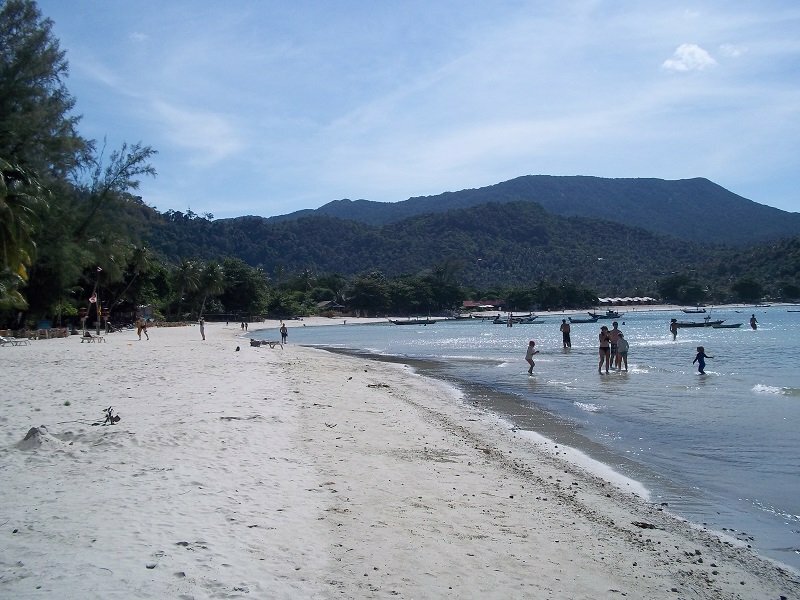 See their article 10 best beaches in Koh Phangan for a review of the most popular ones. The truth of the matter is that there are lots of good beaches on Koh Phangan. Which one you like best will depend very much on what it is you are after. Remember though Koh Phangan is a small Island and you can drive from top to bottom in half an hour. Go and explore and you will find your own slice of paradise. Enjoy.